Laura Parkin is the owner of Rose Photography, a business that specialises in maternity, newborn and family photography. 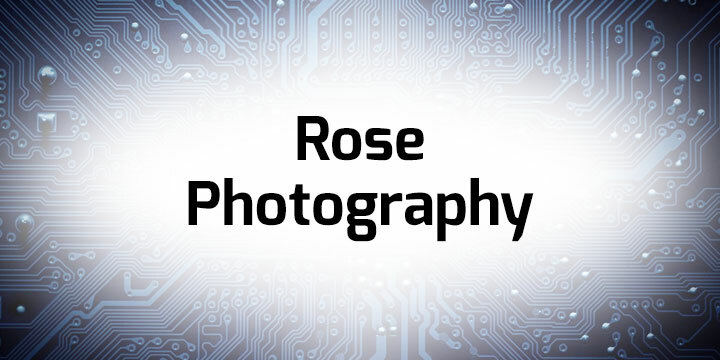 Rose Photography have been with Unlimited Web Hosting since 2014, and they currently use our Web Hosting package. Laura’s business relies entirely on the services that Unlimited Web Hosting provide, and she rates our services “10/10, more if I could go higher”, and goes on to say that “I’ve never had a problem with anything you’ve done, and you’ve gone above and beyond to fix issues I’ve had”. As a result, Laura rates our customer support as “Incredible! Really, really helpful and polite”, and she would recommend our services to other businesses “without any doubt”. Please take the time to take a look at some of Laura’s photography on the Rose Photography website, and also on the Rose Photography Facebook page.